I remember this time of year; it was the best, no school for the whole summer. I was able to run through the woods, hunt, fish and play as much as I wanted, and I did not have a thing to do. As long as I was home by the time the street lights came on, I was good. We ran from house to house, and whoever’s house we were at during lunch time got the short straw as they had to feed all of us kids. 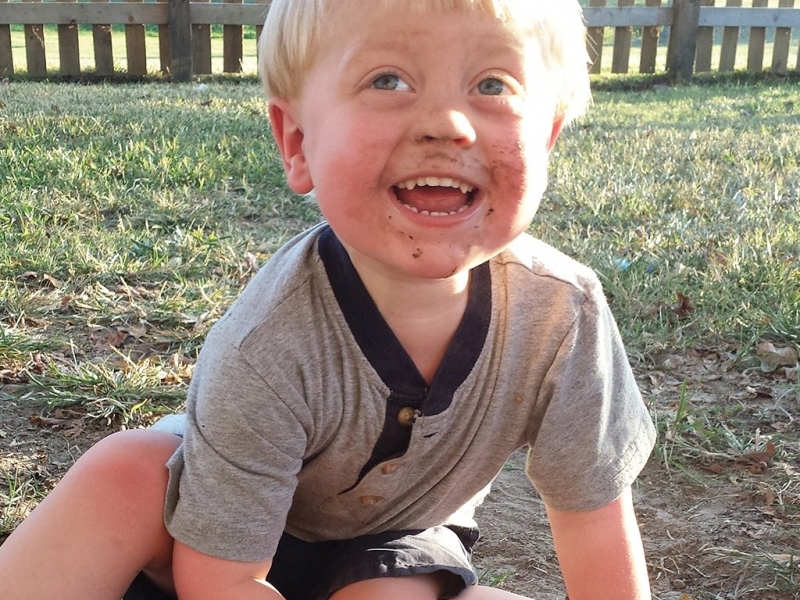 Now looking back, those were some of the best days of my life, just sitting there playing in dirt with utensils we were able to steal without Mom seeing. It’s funny what you remember. I can still see my brother in the dirt pile with the “good forks.” He would be there for hours at a time. Now it seems we have our kids spending hours inside because it’s too hot, watching TV or playing a game. I’m not saying these are bad, and I’m not going to have the “screen time” conversation. I don’t really care about “screen time.” What I do care about is this constant need to entertain our children, whether it is to take them to a bouncy place, a pool, a movie, or any other “thing to do.” I think we all need to stop feeling like we need to entertain our children, and let them be hot and learn to play alone or with friends. When is the last time you heard about a child and his imaginary friend? It seems like those guys all moved away.